Thank you for your interest in the Community Leadership Service program! Space is limited. Final class membership selection is made by the marketing and selection committee which considers candidates who represent a cross-section of the Greater Williamsburg community, its diversity, and those who have a demonstrated or clearly expressed interest in community service. Class members will be notified of their acceptance no later than mid-December. The CLS program operates every other year. The Class of 2020 is now full. Your application now will add you to the wait-list for consideration by the marketing and selection committee. The tuition fee for CLS is $500. Tuition covers all sessions, administration, refreshments, meals and group transportation. A limited amount of needs-based tuition assistance is available. Tuition is due before the start of your class. b. 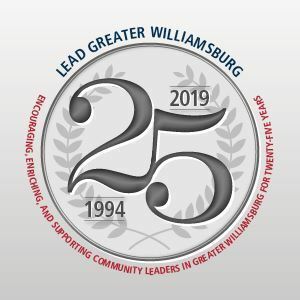 Save a personal electronic copy and send it by email as an attachment to apply@CLSGreaterWilliamsburg.org.